Another red outfit from me! Damn, I don't even like this color! 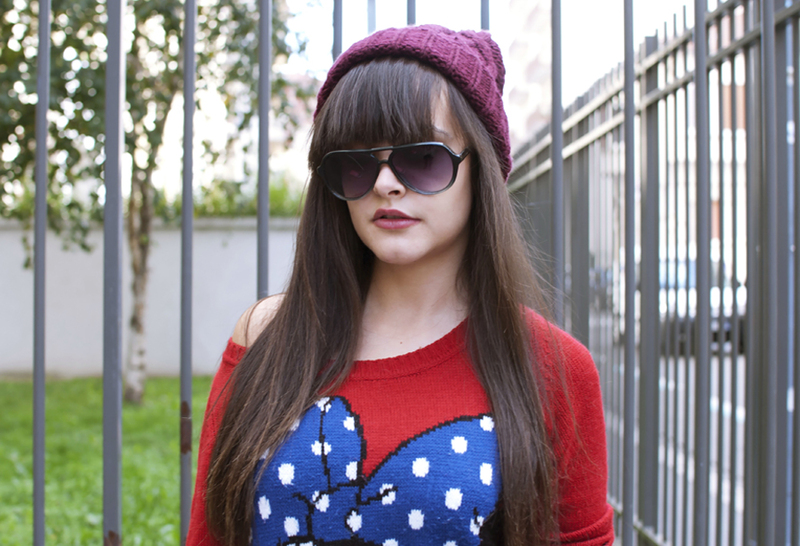 Although, I think that the combination between this Minnie Mouse sweater, my lovely beanie and those sunnies is really cute. What do you think? Още един преобладаващо червен аутфит от мен! А дори не харесвах този цвят! :D Все пак мисля, че комбинацията между този Minnie Mouse пуловер, любимата ми шапка и слънчевите очила, се получи доста сладурска. Вие на какво мнение сте? 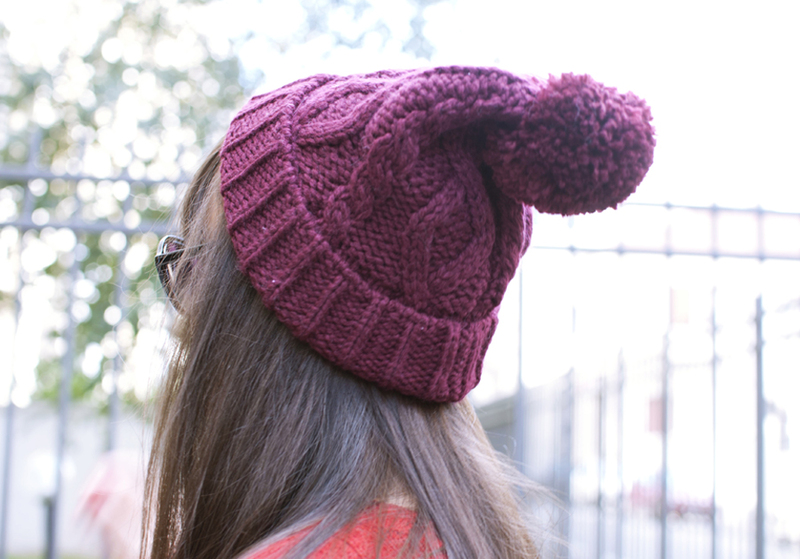 your hat and sweater are super cute! 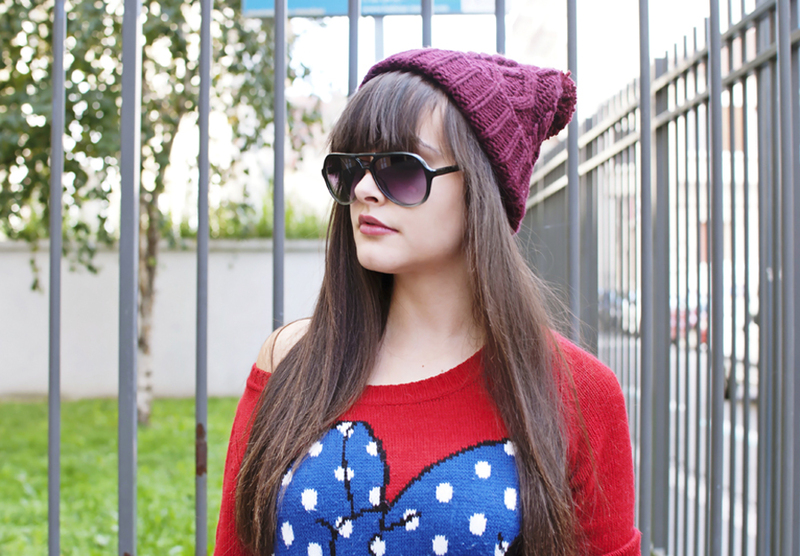 I love the sweater and the hat! Най-сладкият блог и най-сладката блогъркааа <3 !!! 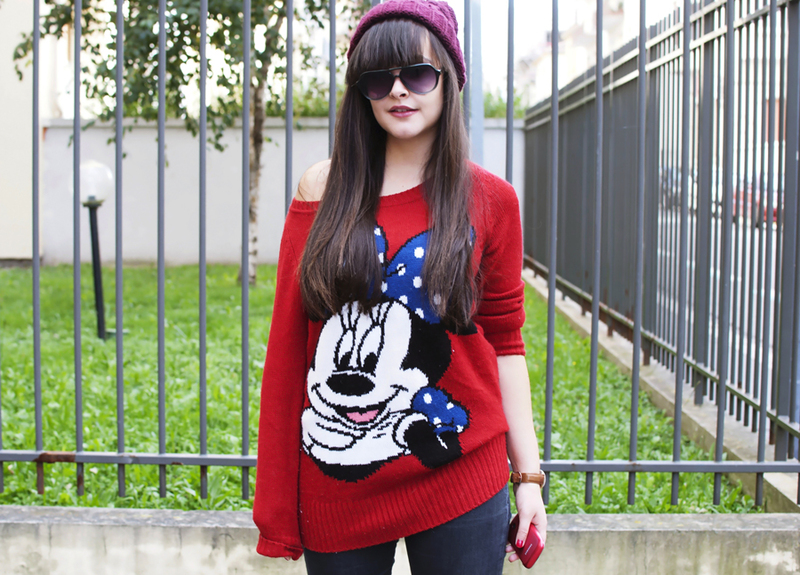 Love your minnie mouse pullover! 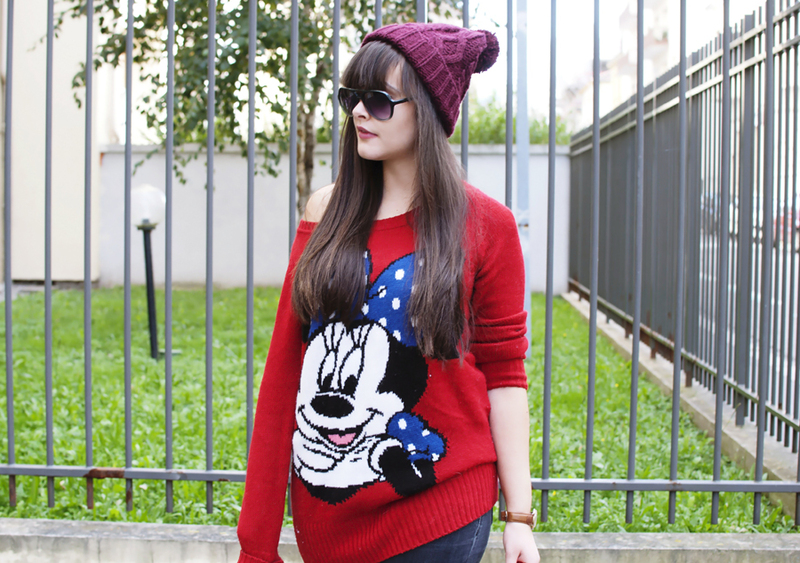 I absolutely love the Minnie Mouse sweater, so cute! Lovely hat and of course mouse! 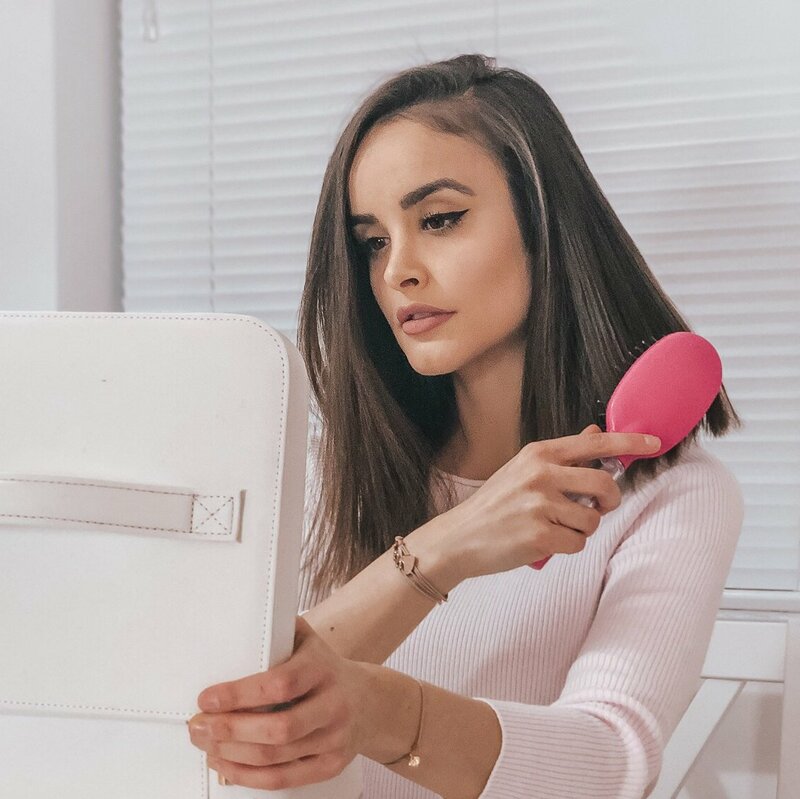 I love your Blog and i'm following now. P.S. I started following your blog. I really love this outfit!! :) sure that we can follow each other! I follow u, now is your turn! 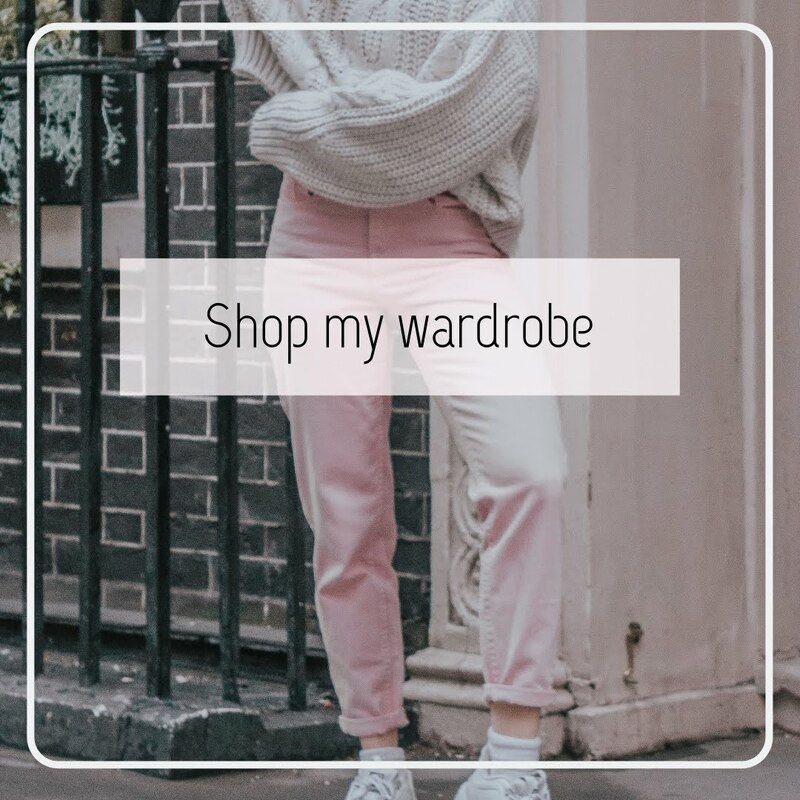 How cute outfit! 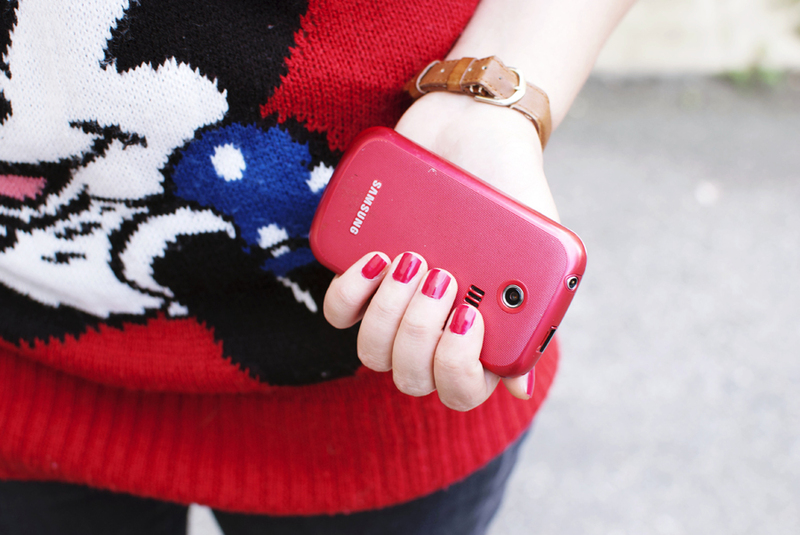 Love your sweater! 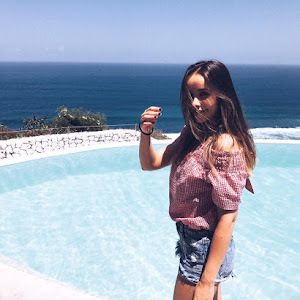 Great blog btw :) Would you like to follow each other? Ah, that sweater. Oh my goodness!